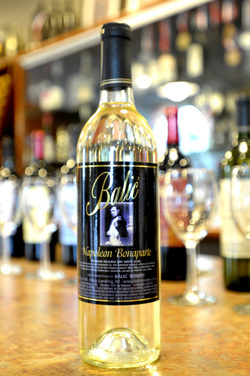 Our White Meritage / Premium reserve dry white wine. This glorious wine was consumed by the Emperor himself after his victorious conquers. Exciting taste of this French varieties will truly complement your selection of entreé especially seafood, salads or poultry and turkey. Price: $ 13.95 per bottle. Premium dry white wine. 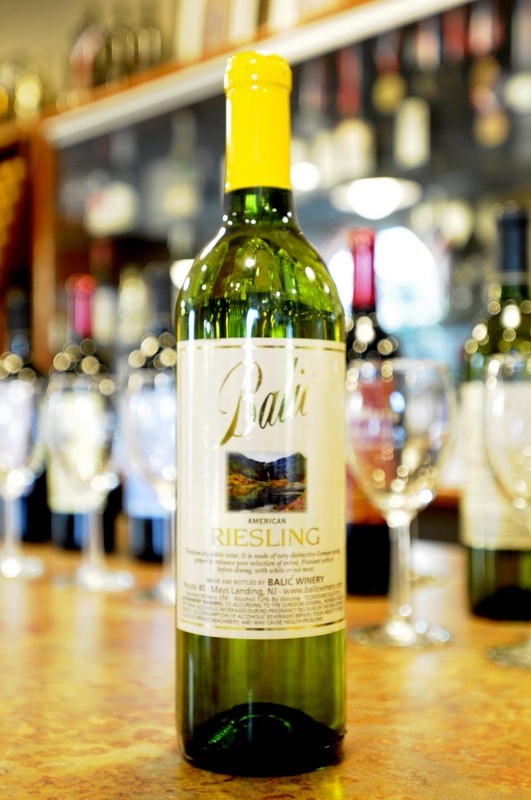 It is made of very distinctive German variety grapes to enhance your selection of entreé. Pleasant with or before dining, with white or red meat. Premium dry white wine exclusively made here to seduce your senses for beauty. 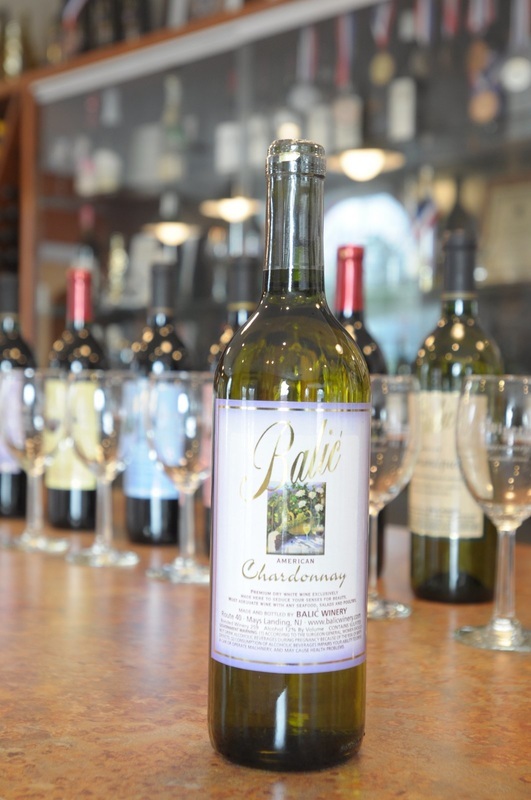 Most excellent with veal, turkey, chicken, white Italian & French sauces and seafood.